We have a long-established reputation for excellence in the shipping and freight forwarding industry. We transport goods securely and safely around the UK and all over the world on a daily basis. Andrews Shipping was founded in London by Cypriot Andreas Spyrou in 1962. Initially specialising in exports to Cyprus and Greece, we gradually evolved into a global freight forwarder, providing shipping services from across the UK to anywhere in the world. We originally focused on smaller shipments and later expanded our services to the transportation of cars and other vehicles. As we have grown as a company, our services have evolved and we now transport everything from boats and trucks to industrial machinery. We have a reputation for excellent customer service and aim to build a long-standing relationship with every client. Many of our customers have been with us since the beginning of our 50-year journey. 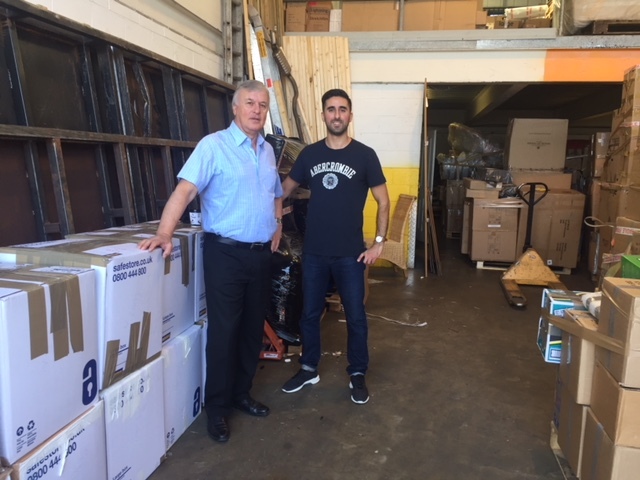 As well as guaranteeing our customers an efficient and secure shipping service, we also ensure a friendly and personable experience from start to finish. Our head office and warehouses are based in London. 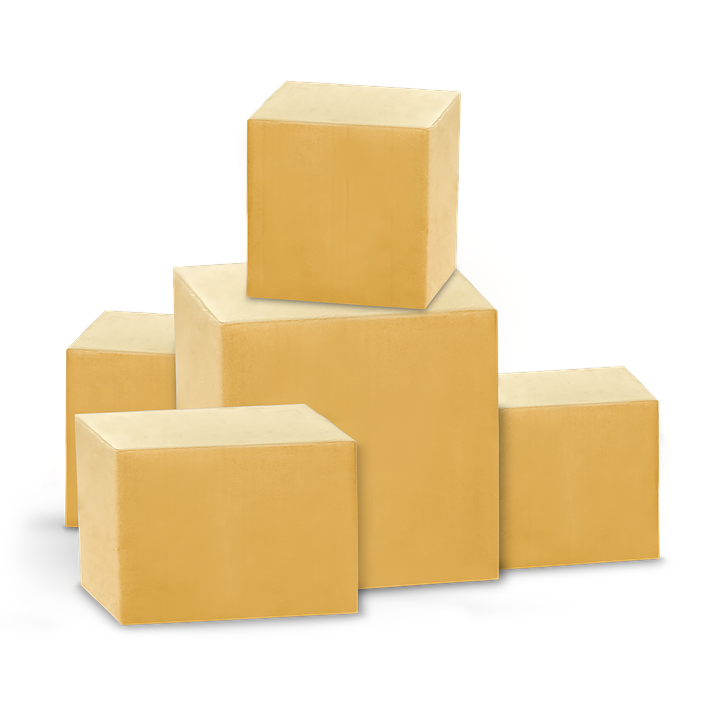 However, we offer removal and shipping services from anywhere in the UK. We have strong connections with some of the world’s busiest shipping routes and have expertise in making deliveries all over the globe. We offer first-rate international freight forwarding services at competitive prices. We are long-term members of the British International Freight Association. This earns us excellent links with important UK shipping lines and allows us to keep up-to-date with developments across the freight forwarding industry. Want to know more about Andrews Shipping?